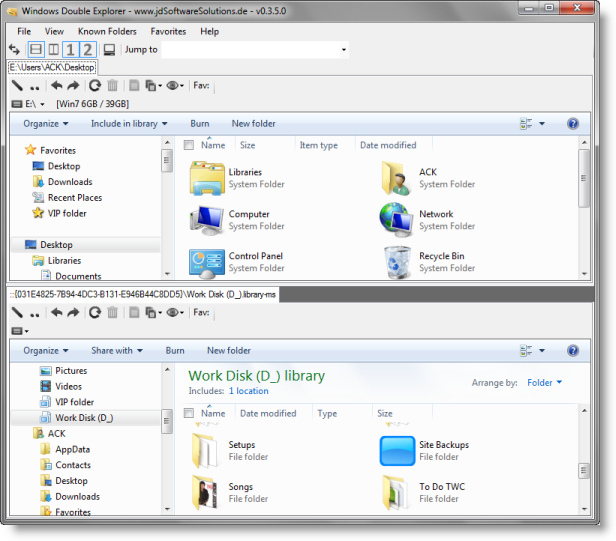 You can also add your favorite folders with drag and drop to the toolbar for quick access. It’s also much easier to manage your disc structure with the help of this freeware application. How to add Tabs to Windows Explorer may also interest you. Go here if you are looking for more Windows explorer replacement free software.